The company on a permanent basis the board freshly sawn oak edged. Also available drying services board. 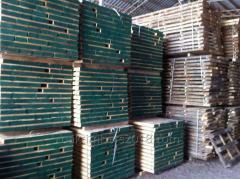 Unbelievable price on Board of freshly sawn oak boards in Vasilkov (Ukraine) company Timbers, ChP.